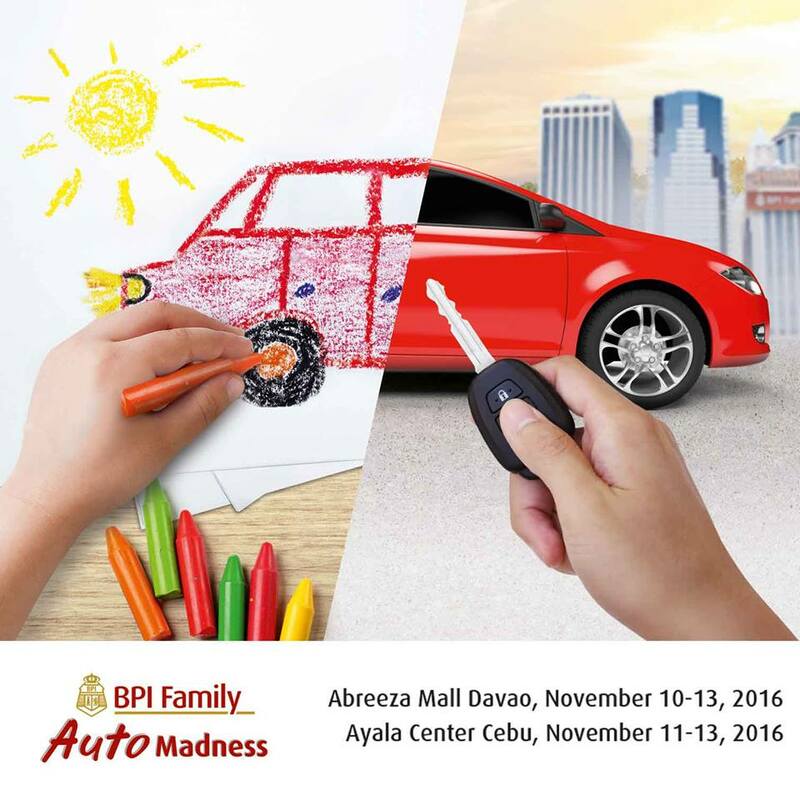 The BPI Family Auto Loan Madness is here in Davao once again. With the success of the previous Auto Madness events, they decided to bring it back this year. Latest car models from 14 different brands, all in one place! Event will be held at activity center in Abreeza Ayala Mall and here are just some of the local dealers at the event. Exclusive deals for your first car, family van or even the ultimate car you’ve been dreaming about since you were little. It’s so easy and hassle free. Access to car financing and instant loan advice is now within reach. 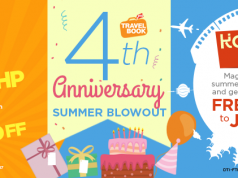 Moreover, they’re offering special rates and exclusive deals at the event. 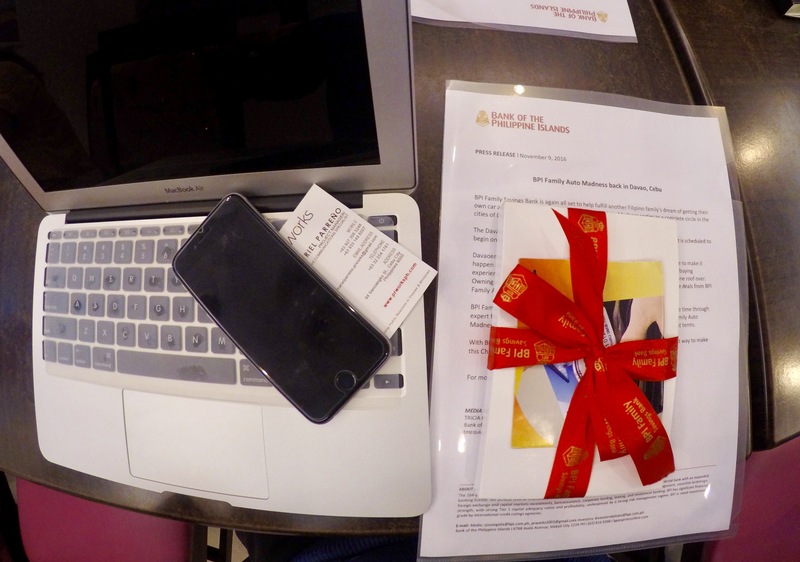 Today, November 9, 2016, the day before the exciting event, BPI together with Davao Eagle Online and other Media Influencers gathered at Café Demitasse for a PRESS RELEASE. 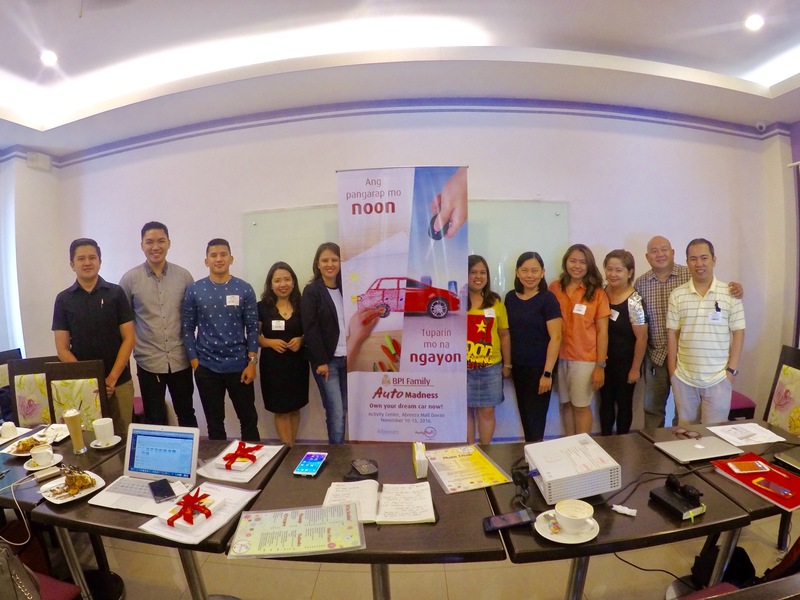 They shared to us their goal of making the car buying experience closer to all Davaoenos. 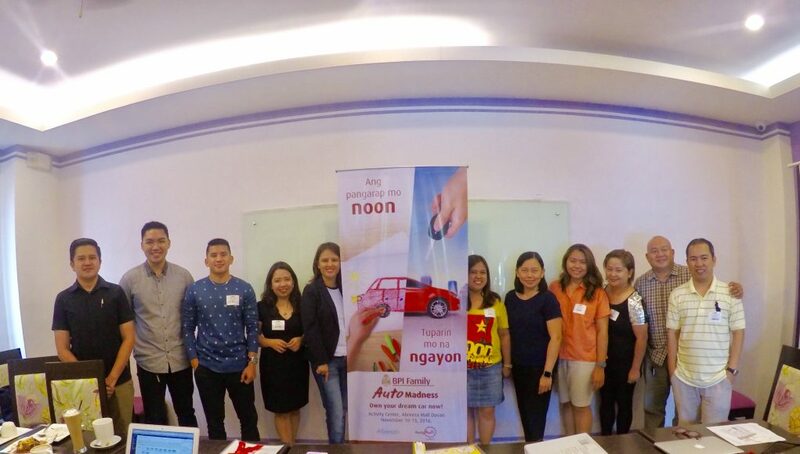 “Owning your dream car will be made easy and affordable through special rates and exclusive deals from BPI Family Auto Loan and partner card dealers.” – Tricia Quiambao, Media Contact from BPI. Complete list of requirements can be found here. 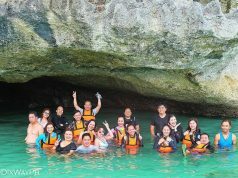 Nov 10-13 in Davao and in Cebu from Nov 11-13 are the places and dates you should not be missing. Aside from Car Loan offers, they’re also going to cater Housing Loan, Ka-Negosyo Loan and Personal Loans. Social Media Photo Contest happening now. Post it to your social media accounts (Facebook, Twitter and Instagram). 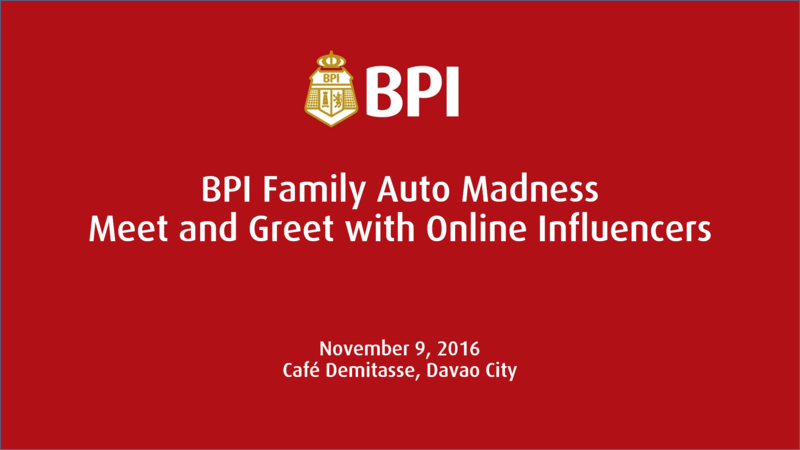 Three winners will be chosen with premium prizes from the BPI Family Auto Loan. Happy Holidays and congratulations in advance for getting the premium items. Previous articleStarbucks Planning Starts… Now!